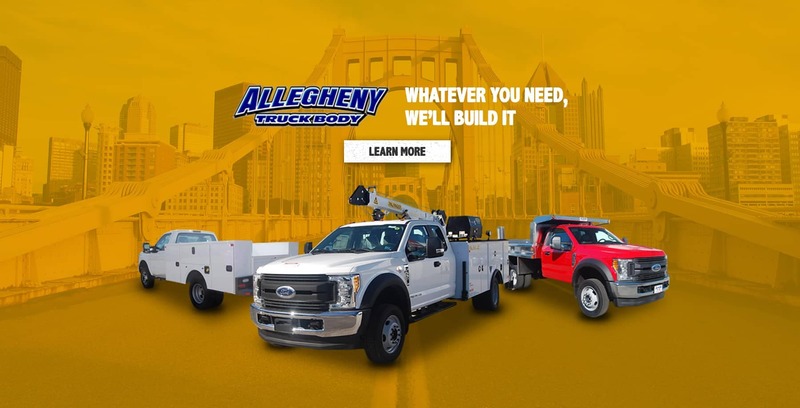 Allegheny Truck Body, our sister company, can handle any commercial truck body up-fit requested onsite. 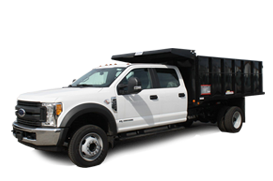 We upfit hooklift truck bodies, dump truck bodies, service truck bodies, and mechanic truck bodies. Looking to rent a truck? Allegheny Ford Isuzu Truck sales has many pick-up, transit cargo van, box truck and transit passenger vehicles available to help with any job. How can fleets and businesses that rely on commercial trucks find the new inventory, truck body upfit, and maintenance solutions that they need? 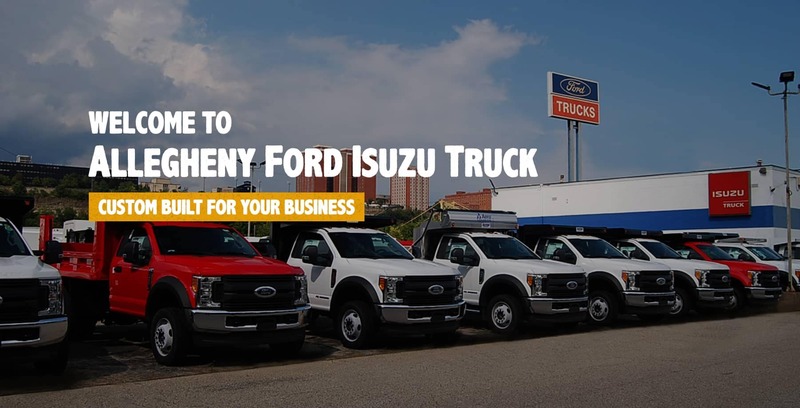 Allegheny Ford Isuzu Truck Sales is one of the few companies in the country capable of offering commercial truck inventory, custom upfit options, and a dedicated service center all under one roof. Our company is conveniently located in Pittsburgh, and we’re capable of offering a lot more than simply inventory and an office. Take a look at our available services, and contact our team with any questions. 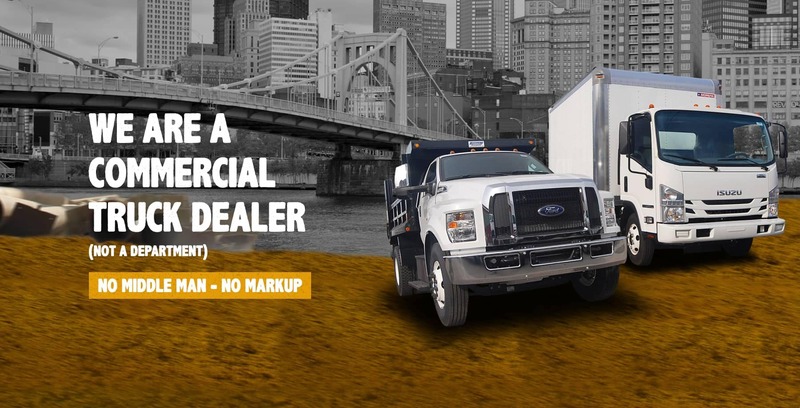 Our Pittsburgh area dealership features the latest in commercial trucks from Ford and Isuzu. 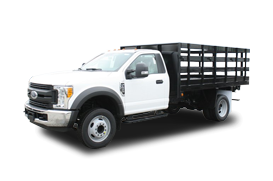 Whether your fleet or small business is in need of a Ford Super Duty truck or an Isuzu chassis, our dealership has multiple options available. Browse through our online inventory and find the ideal dump body, service body, mechanics body, chassis cab or van body option for your business needs. 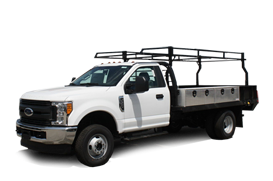 In addition to our inventory of new commercial trucks, we also maintain a supply of used vehicles to consider. Used trucks are an excellent option for a business looking to cut costs or not interested in buying new. Inventory is where our business begins. We offer a full range of upfit options for customers in and around the Pittsburgh area to consider. From steel and aluminum dump bodies to service, hook lift, and Transit Cargo Van storage solutions, our team is capable of completing the commercial upfit that your business requires. Our team is becoming synonymous with innovation in the commercial upfit industry. Consider our partnership with Jomac Truck Bodies to learn more about the latest in aluminum service and crane body modifications. When it comes to maintenance or repair for your commercial truck, the only name you need to know is Allegheny Ford Isuzu. Have you been turned away by a service center because they lack equipment or diesel certified technician? Our service center has the equipment and know-how to handle the largest commercial trucks in the Pittsburgh area. The team at Allegheny Ford Isuzu is aware how important time is to fleets and small businesses in the Pittsburgh area. Time is literally money when your truck or van is out of commission. Reach out to our commercial truck service center to get your business moving again with the parts and knowledge your fleet needs. Do you only need a commercial truck or van for a short period of time? Is buying simply not an option? Customers around the Pittsburgh area can take advantage of our commercial truck and van rental service to solve any short-term transportation needs. Contact our rental department to make a reservation. Do you have questions about any of the services offered at our Pittsburgh area commercial truck dealership? Contact our team online or by phone at (412) 481-9600 to ask any questions. Be sure to research all the models and trucks we offer, and see why you should come to Allegheny Ford Isuzu Trucks!